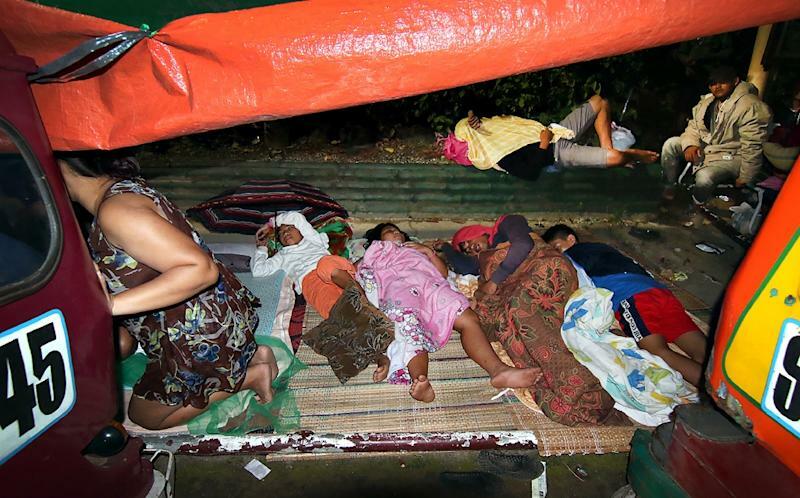 One person was killed and several others injured on Sunday when a powerful aftershock hit a southern Philippine city still recovering from a quake last month, authorities said. The 5.9-magnitude quake struck the southern city of Surigao and surrounding areas, causing some walls to collapse, government seismologists and civil defence officers said. One woman died of a heart attack while at least 29 people were injured, local television reports added. The new earthquake was just one of over a hundred aftershocks to hit Surigao City on Mindanao island since a 6.5-magnitude quake on February 10 left eight dead and over 250 injured, mainly due to falling objects. Its epicentre was outside Surigao City in the same area as the epicentre of last month’s tremor, the government seismology office said. Before the February 10 quake, the last lethal one to hit the country was a 7.1-magnitude tremor that left over 220 people dead and destroyed historic churches when it struck the central islands in October 2013.